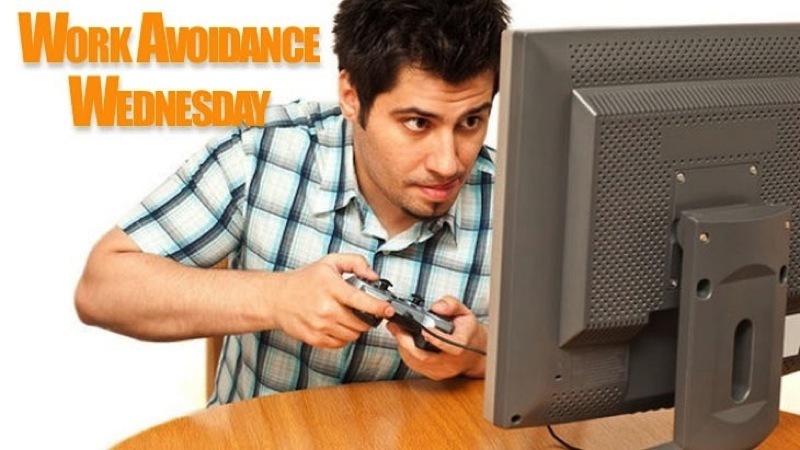 Ah, Wednesday, that day when even more so than other days people don’t want to work. We are hear to help with our glorious Work Avoidance Wednesday, this time brought to you by an addictively weird form of city planning. 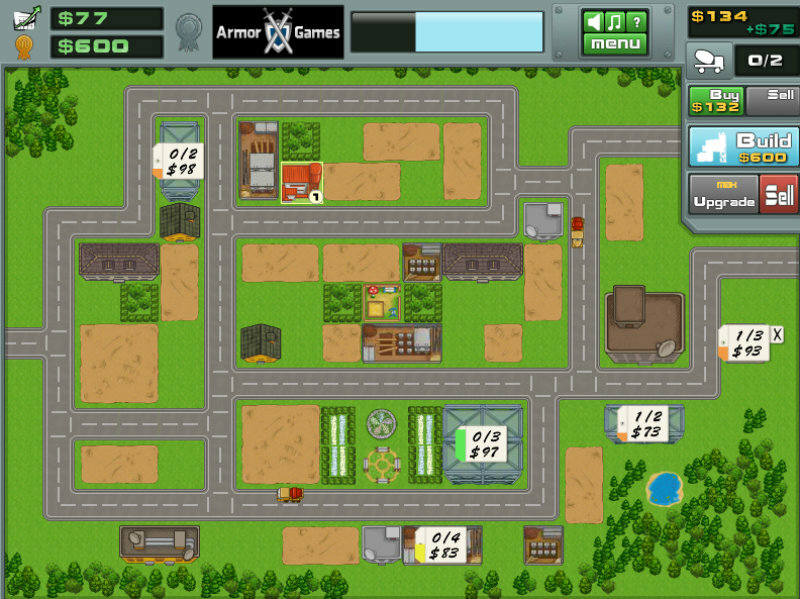 Building Rush is all about building a new town and earning money. Players build plants to produce and sell the building materials necessary, sending trucks to each of the different building sites in order to make money and develop the town. 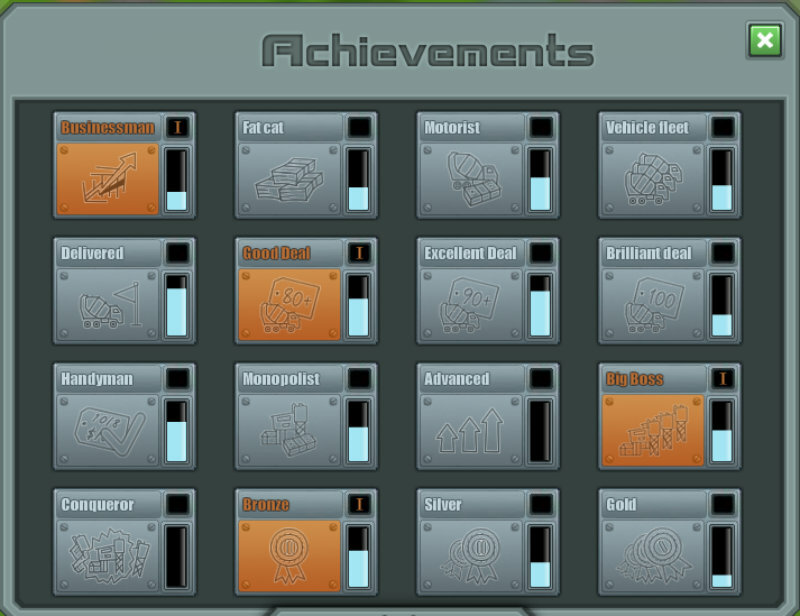 Sounds easy enough, especially considering that you can earn medals and achievements to get extra cash for upgrades. It’s a simple game, but don’t underestimate how addictive it is, especially with that chilled out music. However, this game is unusually difficult for games of its type. You will probably need to replay levels to improve your results, grabbing more upgrade points and further increasing your chances of success. I kept running out of time as the world’s slowest trucks seemed to take forever to deliver the goods. Drive, dammit, drive! 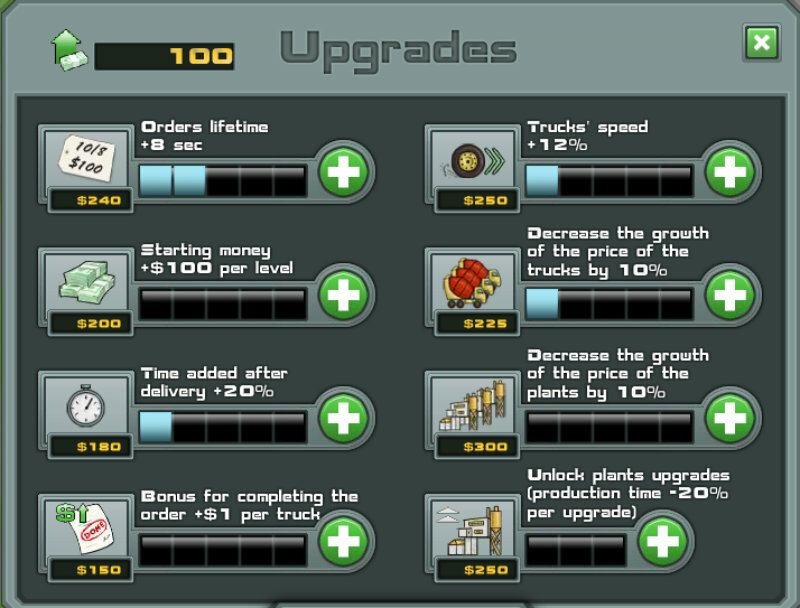 Levels ramp up the difficulty, of course, and I’d highly recommend starting each level with multiple trucks. The more trucks the more money, long term. The same goes for building an extra factory later on in the game. How far can you get in the game? Do you have any excellent advice to share so that we don’t all engage in a mass truck shooting rampage? Do you try to build a site completely before moving on to the next, or spread your load all over town? Previous article Midweek Mouth-Off: Your thoughts on VIDI?